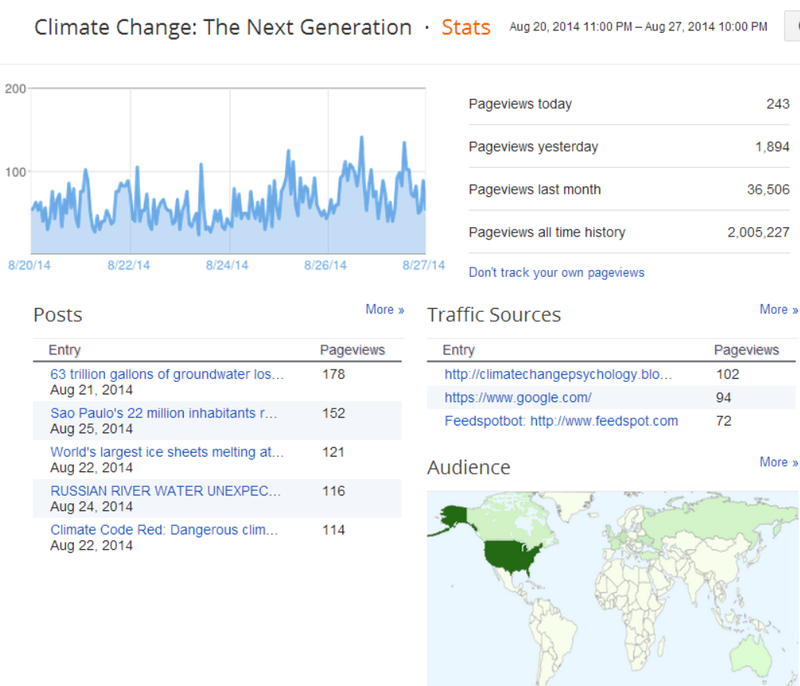 Climate Change: The Next Generation: Thank you, dear readers!!! Google analytics say that page views have passed 2 million! Thank you, dear readers!!! Google analytics say that page views have passed 2 million!